Best European River Cruises When it comes to European river cruising, the options are abundant and diverse. Ships primarily navigate parts of Germany, Austria, Switzerland, France and the Netherlands. But you will also find itineraries in the Ukraine, Russia, Portugal, Italy, and Spain. No matter where you cruise, you will find Europe’s rivers traditional and picturesque. 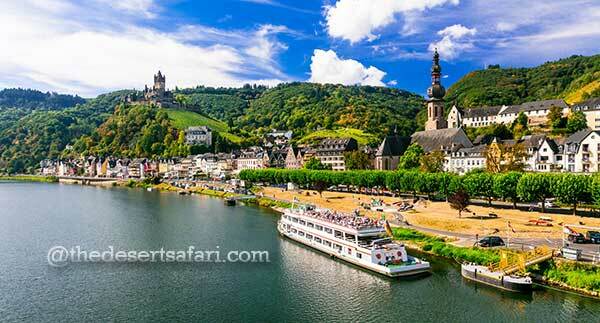 There are many best European river cruises.